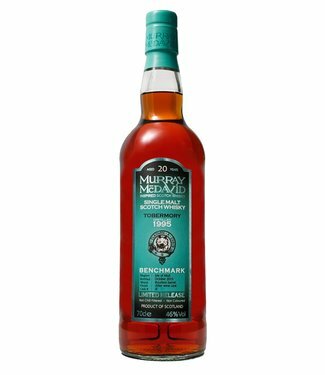 1780s - Soaring mountains and glorious coastline create a majestic backdrop for ancient castles, historic monuments and our very special distillery. 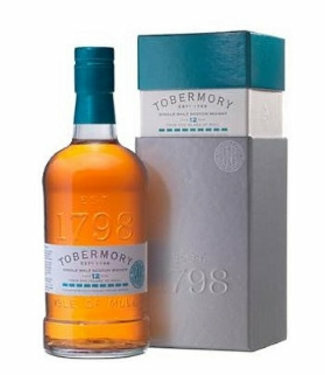 Tobermory was established in 1788 by the British Fisheries Society. Until then the town had been a small farming settlement, built around the medieval church at the top of the hill. 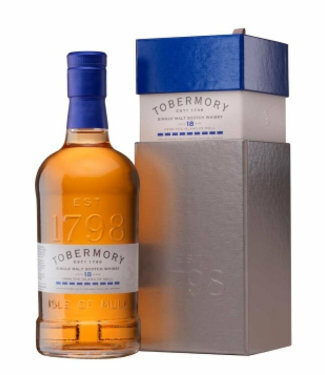 1790s - The turn of the century inspired a bold new vision and in 1797 John Sinclair, a local kelp merchant, applied for the lease of 57 acres of land on the area known as Ledaig in order to build housing and a distillery. Distilling was, however, banned in Britain between 1795 and 1797 in order to conserve grain stores for the War of the First Coalition with France. As a result, his application was rejected and he was only granted permission to build a brewery. However, Sinclair was not a man to give up that easily. He remained true to his original plan and a year later Ledaig Distillery was established. 1930s - Over the next hundred years the distillery made its mark on the island. Nevertheless, the Great Depression of the 1930s, coupled with a decade of prohibition in the USA, saw demand for whisky plummet. The distillery would cease to operate for 41 long years. 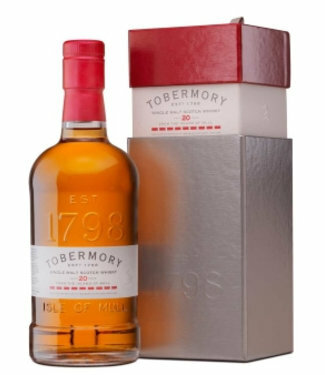 1970s - In 1971, the Ledaig Distillery (Tobermory Ltd.) reopened and this momentous year was marked by a limited edition release. But the 1970s were to bring their own economic troubles and the years ahead were punctuated with highs, lows and further closures. The 1980s saw the distillery warehouses being converted into flats and showed signs that this was the beginning of the end. 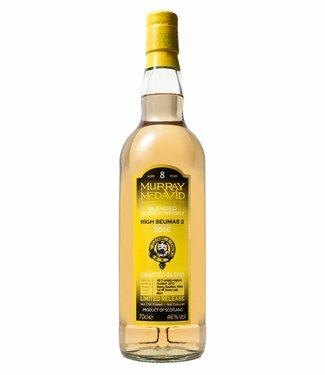 1990s - But it seemed the tenacity of its original founder was in the very foundations of the distillery and like a phoenix rising from the ashes, it took on new life in 1993 when it was purchased by Burns Stewart Distillers. Present - Since then our distillery has become the jewel in the island’s crown. 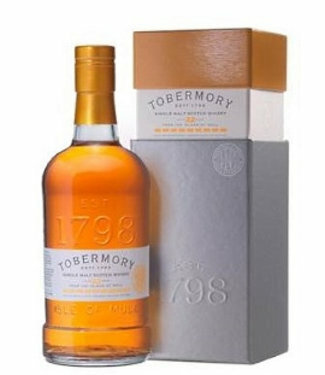 The world has changed unimaginably since we produced our first single malt almost two hundred years ago, but we haven’t. 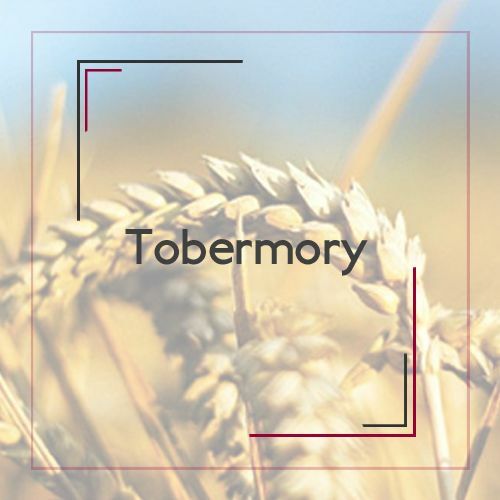 At Tobermory we still do things the traditional way, by hand. Just the way John Sinclair would have wanted.